Send this Mug of Happiness to your colleagues, boss or friends and we are sure that they will love it. 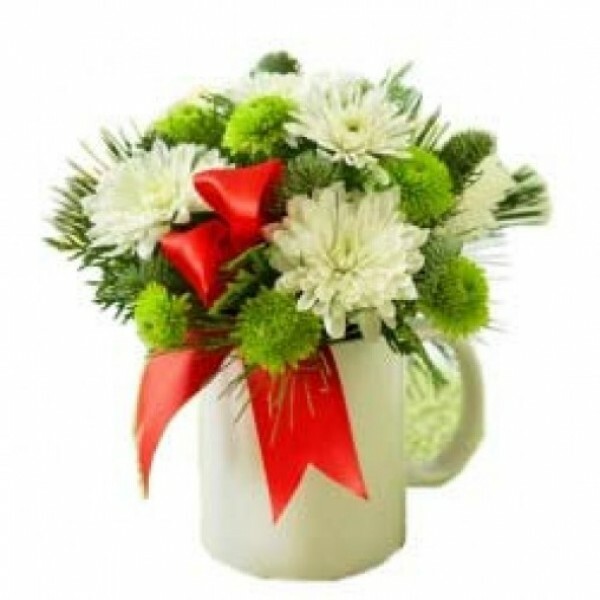 7 White Carnations in this White Coffee Mug are so beautiful and compact that it can be put anywhere. It will give a fresh touch to everything.